Today we’re putting the spotlight on a local storage company that’s making big waves – being filmed by Storage Wars big! 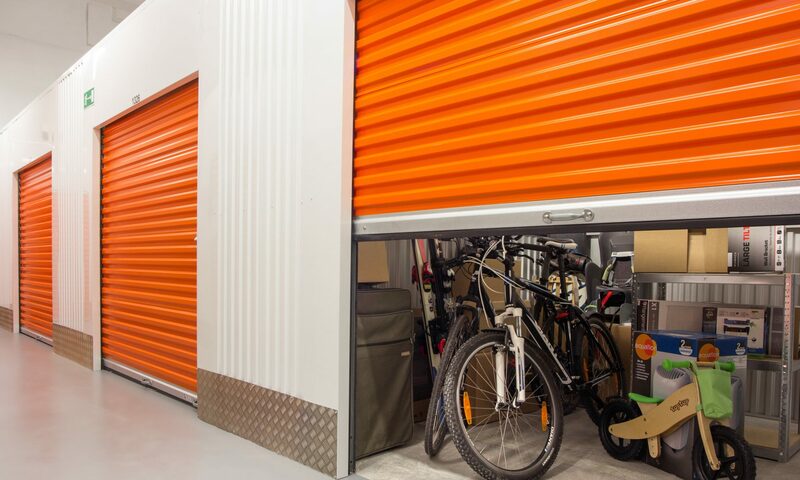 With 30 years of experience in the self-storage business, this company is doing a lot of things right when it comes to taking care of their tenants and running their facilities well enough to catch the attention of the Storage Wars crew. Their Highland Self Storage Facility in San Bernardino, California was chosen for filming and you can currently see it featured in Episode 7 of Storage Wars’ Second Season. Let’s take a look at some of the design elements that makes their website an example of a well put together self storage portal. Operating Cave Creek Self Storage Phoenix, AZ, Stoney Creek Self Storage Highland, CA and Highland Self Storage San Bernardino, CA, these folks have a slick, helpful website that’s worth a look. MyStorage-Solutions.com is the web portal for the overall company and it has a couple of key design winners that storage owners and managers should take note of. Easy on the eyes, fast to to load and simple to navigate, MyStorage-Solutions makes it simple for visitors to find their locations and get in touch with company representatives, two things every self storage website should do. Visitors can read about the types of storage units for rent, read customer testimonials and learn about special offers, such as the free use of a moving truck. These elements are essential for converting curious visitors into paying customers – if your storage website doesn’t already feature these pages, it definitely should. What truly speaks to modern convenience is MyStorage-Solutions’ integration with an online payment system that feeds directly into SiteLink, storage facility management software. This system allows current tenants to pay their rent from the comfort of their own home (or anywhere their travels might take them) and it totally eliminates the hassle of trying to get in touch with your property’s manager when you’re out of town or on the go. Best of all, the payments feed automatically into SiteLink, meaning that the system will update the customer’s account to reflect payments made. This cuts out the risk of incurring late fees when you can’t reach the facility manager and makes payment a breeze for MyStorage-Solutions customers. With more than 9500 companies using SiteLink worldwide, it’s the premium choice for reliability – and now MyStorage-Solutions customers can take advantage of easy online payments to make their storage experience even simpler. I’m seeing plenty of other companies that use SiteLink on their properties but haven’t yet made the effort to link up their systems for online payments. My own customers raved about the new system when we finally began offering online storage payments because it just freed up so much time for them. Combining visual appeal, ease of use and a full-fledged online payment system, MyStorage-Solutions is doing an exemplary job of using the web to make self storage a more fluid process for their customers.